Don't go for the usual, run-of-the-mill cocktails and try some innovative, hand-crafted cocktails from the menu. 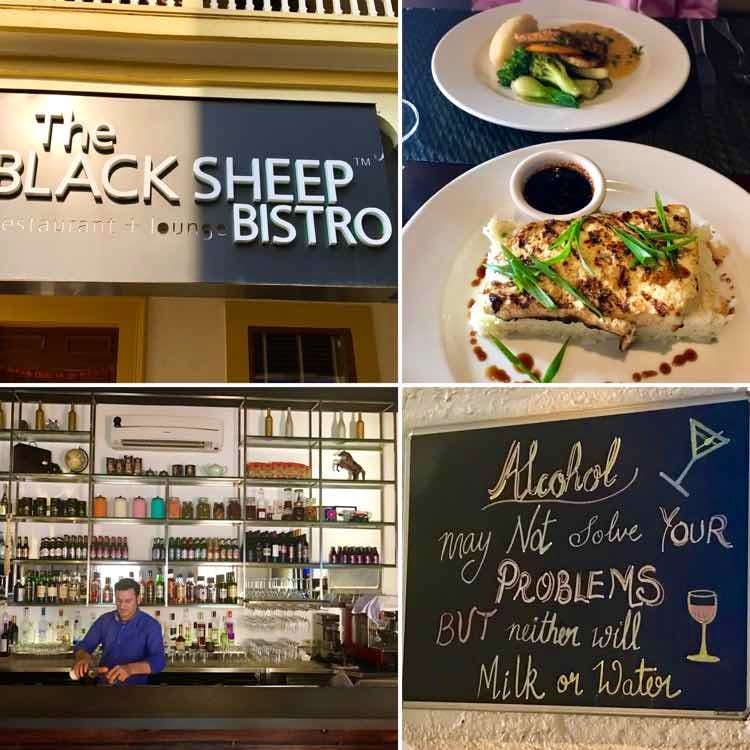 This bistro has great service, a super ambience and lots of unique options for vegetarians apart from the usual pastas, pizzas, and so on. If you are in South Goa, this place is a perfect pit stop for lunch, dinner or even a mid-day drink. After all its Goa - anytime is a good time for a drink!